The lavender and vanilla scented product made from this project has a calming effect and is thought to reduce wrinkles. This project is easy to make and produces a gentle face cream with the tranquil aroma of lavender and warm vanilla. Walnut oil is high in Vitamin C and is thought to reduce wrinkles and fine lines by supplying the skin with nutrients needed for collagen synthesis. 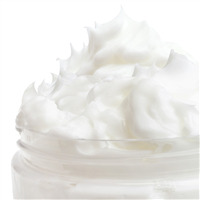 Attractive properties for a face cream! This cream also has tapioca starch which imparts a smooth soft feel to the product. Lavender is suitable all-year round, and a favorite to many customers! You Save $19.35 by purchasing this kit rather than buying the items separately. "Smooth and nice fragrance "
COMMENTS: Customers love the smell! This face cream glides on, perfect for a day or night time moisturizing. I found a little goes a long way and it keeps your skin moist until morning or the end of the day. I would put the product in the smaller size pump container. Customers love the smell and very easy to make. I would purchase this kit again. 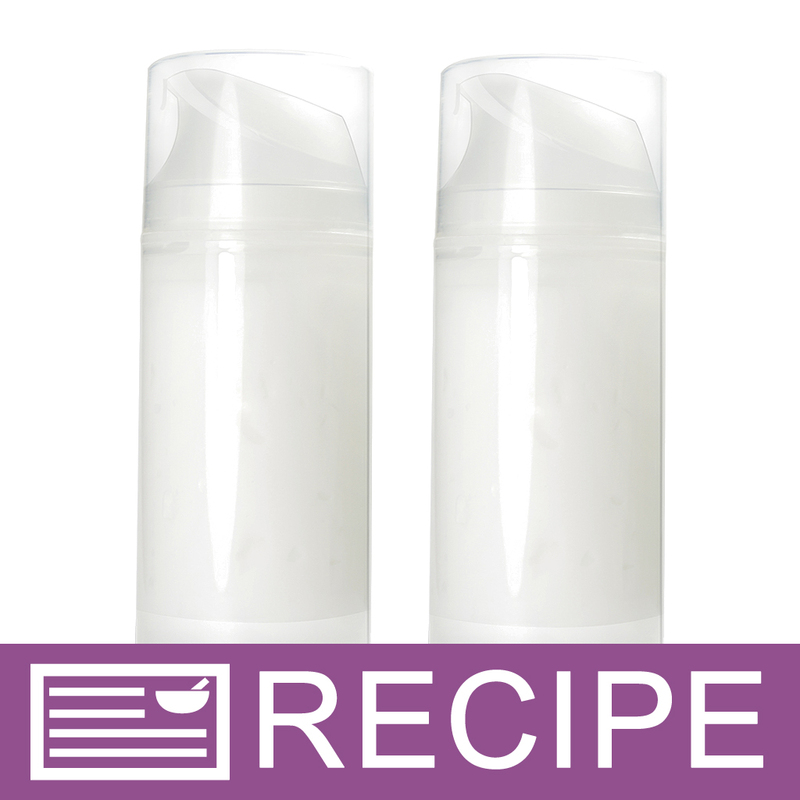 "Face Cream with Lavender Water Recipe"
COMMENTS: Amazing. Love the feel and the scent is just so relaxing. Easy to make. Very pleased with this kit. "So happy with this cream!" COMMENTS: I'm totally happy with this cream. The lavender smells so good and relaxing especially at night time. I'm going to hand this out to the people I know. I'm sure that everybody will love it. E.K. "Lavender Water Face Cream Kit"
COMMENTS: This kit was super simple and received well by clients. I shrink wrapped the top to prevent tampering. COMMENTS: This cream is real nice. The smell is amazing and real calming. After trying it Im convinced to add this product as a permanent option for my clients. COMMENTS: This is my favourite kit to date! The product is so easy to make and smells Divine! My customers LOVE it and I cannot wait to get more in! "Instead of fragrance oil, may I add the same amount of lavender essential oil or another essential oil?" Staff Answer Yes you can use an essential oil in this recipe. "What can I use instead of Dimethicone? I don't sell products that contain silicone. Thanks"
Staff Answer You can leave the Dimethicone out of the formula or you could choose to substitute Honeyquat, Silk Amino Acids or possibly Isopropyl Myristate. "Hello, I'm allergic to tapioca starch. Can I make this face cream without it? And if so, will it still have a pleasant texture/feel? Thanks." Staff Answer You can substitute the tapioca starch for cornstarch or arrowroot powder. The tapioca starch takes away some of the greasy feel which you might not want in a facial product.